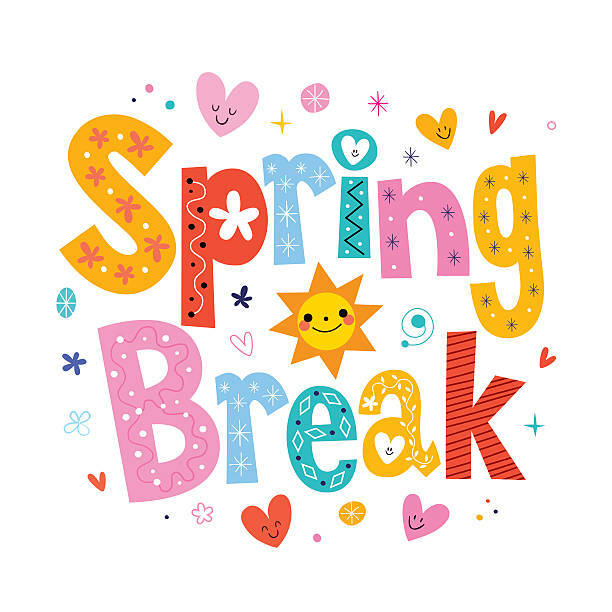 MCPS schools will have spring break April 15-19, 2019. Students and staff will return to school on Monday, April 22, 2019. South Hill Elementary sent home a Spring Break Reading Challenge, bring it back on the 22nd for a prize.